We take on planning, coordination and supervision of inspections for waste incineration plants and the graphic industry. 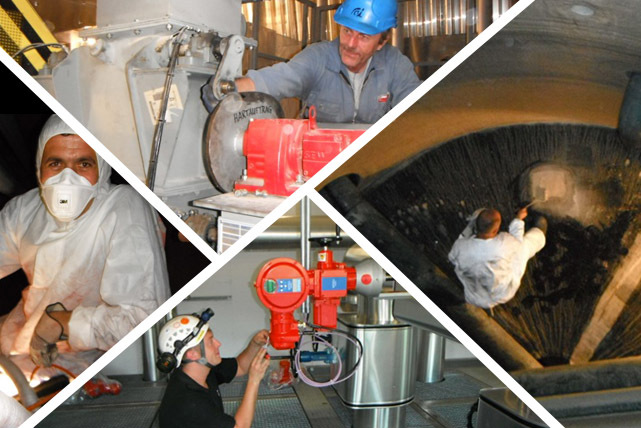 In addition, we can support the plant operation with skilled plant managers or operators. Juffern AG plans the annual inspection of several waste incineration plants. Our company executes plant condition analyses and verification of government regulations. We specify any required action and prepare a cost estimate. We coordinate and control the ongoing works during inspection. Last, but last not least, we supply a comprehensive inspection report to the customer.